Let us help with end of tenancy cleaning. You move out. We clean. You get your deposit back. Relocating from one place to another is always a tedious task and requires careful planning, both with settling down on the new place and leaving the old one in proper shape. Now you can only look ahead! We at Home Maid Clean are specialists at end of tenancy cleaning that gets your deposit back! Getting your deposit back requires that you leave the apartment very clean and tidy. 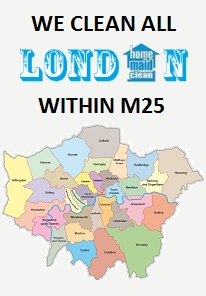 Home Maid Clean end of tenancy cleaners will ensure that every spot in your rented place is as clean as it could be! We have a special end of tenancy cleaning checklist developed following years of end of tenancy cleaning experience. 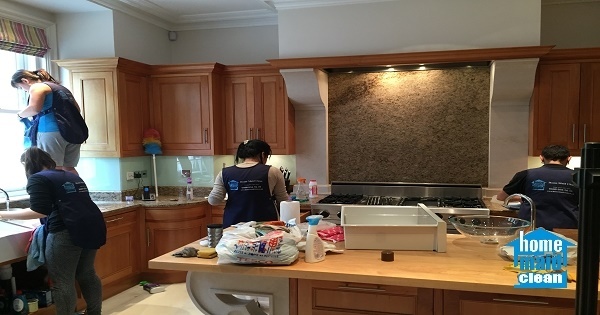 Using the end of tenancy cleaning services of Home Maid Clean, hundreds of tenants have returned their deposit back. We’ll get your rental property back in a sparkling shape! If a lousy tenant has left your property without tidying it up – we’ll help you bring it back in shape! 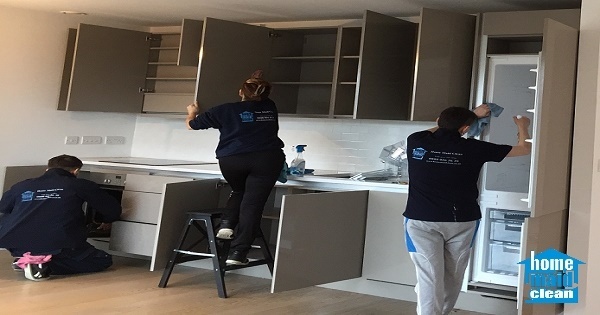 Home Maid Clean end of tenancy cleaners follow a detailed cleaning checklist to ensure every corner in your property has been cleaned. Let us bring the sparkle back to your rental estate to help you win, as quickly as possible, your next tenant. 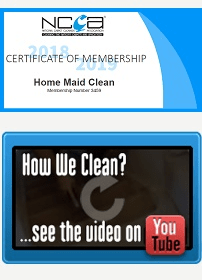 We used Home Maid Clean’s End of tenancy cleaning service when we moved out of our house and they got the place cleaner than when we moved in. They cleaned everything from top to bottom and when they finished the house was spotless. I had no hesitation to recommend their professional services! I arranged an End of tenancy cleaning of my house. The team from Home Maid Clean came on time and did an amazing job! I have never seen my house so clean! I highly recommend them! We had one of Home Maid Clean’s carpet cleaners come out to clean the flat that we were moving out of. The carpets had some stains throughout. The technician was very professional and knowledgeable. He went above and beyond to help us make the carpets look the best they could. I would definitely recommend them to my friends for end of tenancy cleaning and carpet cleaning.